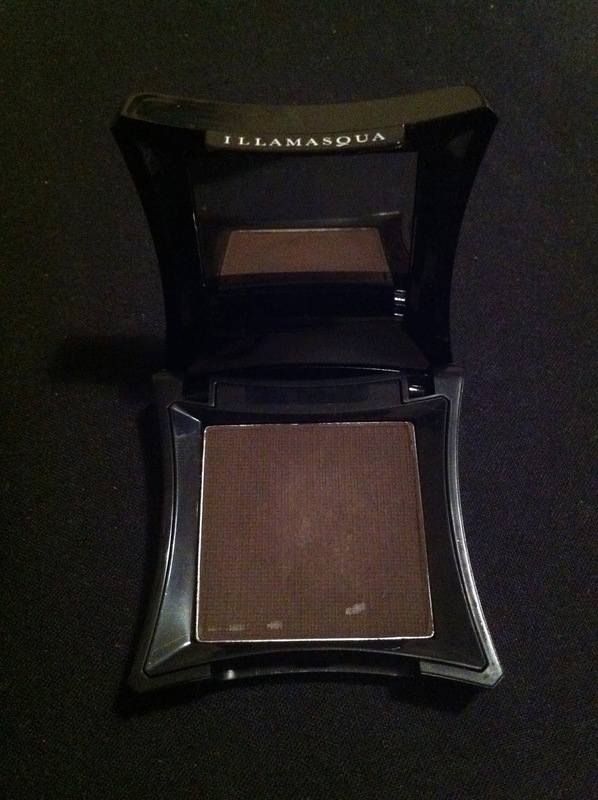 Illamasqua Eye Brow Cake Review! As I misplaced my Browzingz I decided to take the plunge after admiring a colleagues eyebrows and purchased what she uses, including the matching brush. 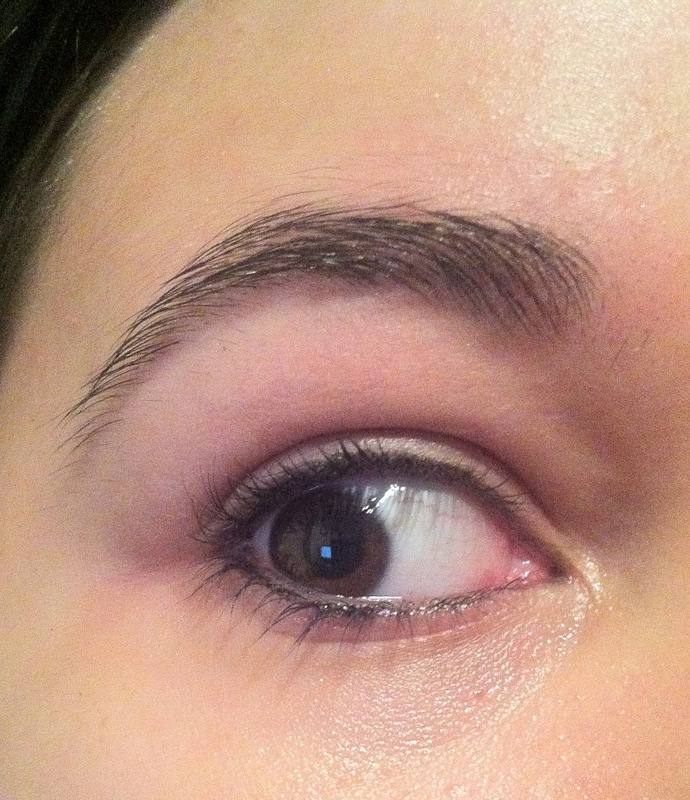 I was quite excited to try something new eyebrow wise as I have been using Browzings for a while! This eyebrow powder comes with a convenient little mirror in a compact case. Brush purchased separately. Now I must say, I have visited the Illamasqua shop a few times in Carnaby Street and this has been the worst visit in regards to customer service. The lady seemed a little rude once I said I worked on another makeup counter and when I asked about the makeup brush to go with it she told me two different prices and was unsure. Not good for a flagship store at all, and when trying to decide on her recommendation or the shade I’d hoped for, she seemed to get a little irritated. It took me no more than a minute to decide but if I didn’t know what I wanted and was a new customer, I would have flown out of those doors! The attitude instore will not make me not go back but I feel it needs to be noted here. The colour I chose is ‘Gaze’ a soft brown grey colour. The lady in the Illamasqua shop advised a colour that was way too light and fairly orange, called ‘Stark’. I went with my choice and I’m so glad as I feel it’s the perfect colour. I used Browzingz in Medium which was way too copper for my brows but used it until I could afford something better, so I’m glad I misplaced it. Although I do feel like Browzings did stay on a little longer on the brow, the consistency and look of this on the brows is far superior. The pigment is much stronger and the powder is a lot finer, making it easy to draw naturally on the skin. This DOES take practice to achieve. I still have not mastered it fully but I feel as though my brows look a lot better now than they did with my old powder. The brush to go with it helped a lot, my Benefit brush is a little too wide to achieve a clean brow, but the angled brush creates a clean cut edge on the brow. I feel with a few more applications I could achieve a good gradient brow! The longevity on the brow is a little disappointing the application and look of this powder is fabulous and creates a perfect defined eyebrow. Would I repurchase? Yes! Although I think I need to try it with the sealing gel to make it adhere a little better. 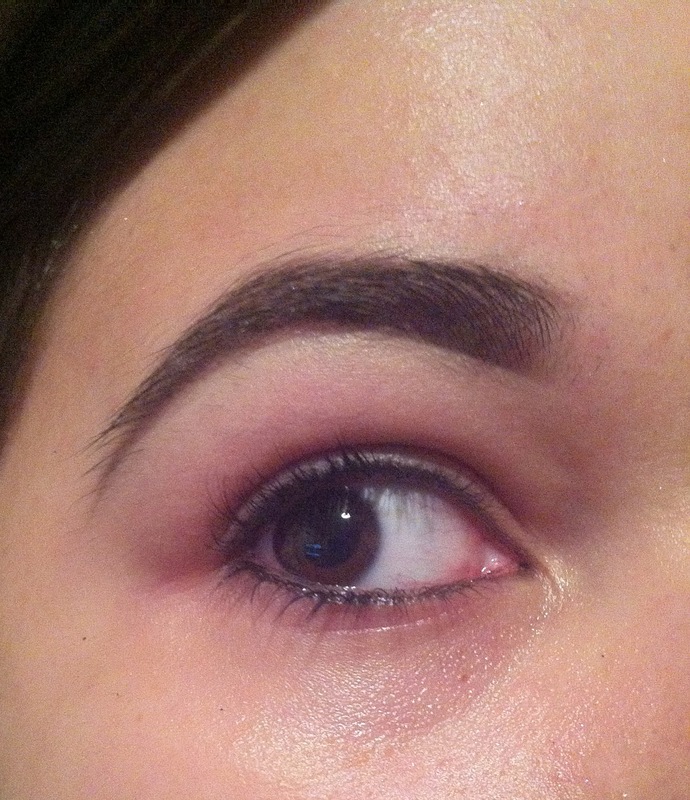 Posted on December 5, 2013 December 6, 2013 by sindyydollPosted in IllamasquaTagged beauty blog, beauty blogger, benefit browzings, benefit browzingz, brow cake review, brow product, brow review, Browzings, Brush, Carnaby Street, Cosmetic, Customer service, Eyebrow, eyebrow powder, eyebrow review, gradient brow, illamasqua, illamasqua brow cake review, illamasqua review, Review. Previous Previous post: Pixi Beauty holiday mini review! Next Next post: Boots premium beauty star offer: Nails Inc!